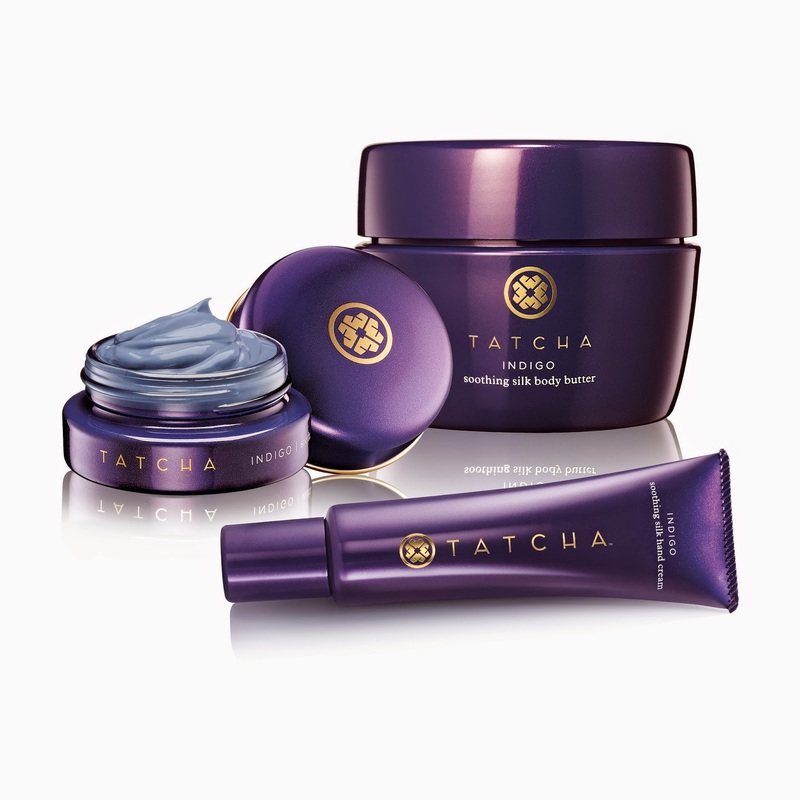 If you're looking for a special gift for the Beauty Geek, check out TATCHA's new Indigo Collection. 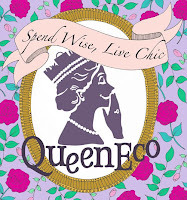 I was introduced to the brand earlier this year and loved their products. I've been using their serum diligently every day and their hydrating face masks are such a treat to put on after a weary day. The brand was developed to introduce the secret to geisha's gorgeous porcelain skin where founder Victoria Tsai worked with teams of scientists and scholars to decipher the rituals and ingredients of a 200-year-old manuscript that talked about the daily regimes of geisha. According to TATCHA, during the Edo Period, samurai would wear a layer of indigo-dyed cotton beneath their armor to help heal injuries. A family of Japanese farmers learnt of this secret and they started experimenting with herbal recipes using indigo to calm skin ailments. This farm is still growing and harvesting indigo today and this is where TATCHA sources its indigo for the collection. The plant is used to make a concentrated botanical extract and used in the skincare. Even though the products have a blue hue, the brand says that it will not permanently stain skin or fabric so don't worry about looking like a smurf! Ideal for All Skin Types, especially sensitive, inflamed or irritated skin consistent with symptoms of dermatitis, eczema and rosacea.